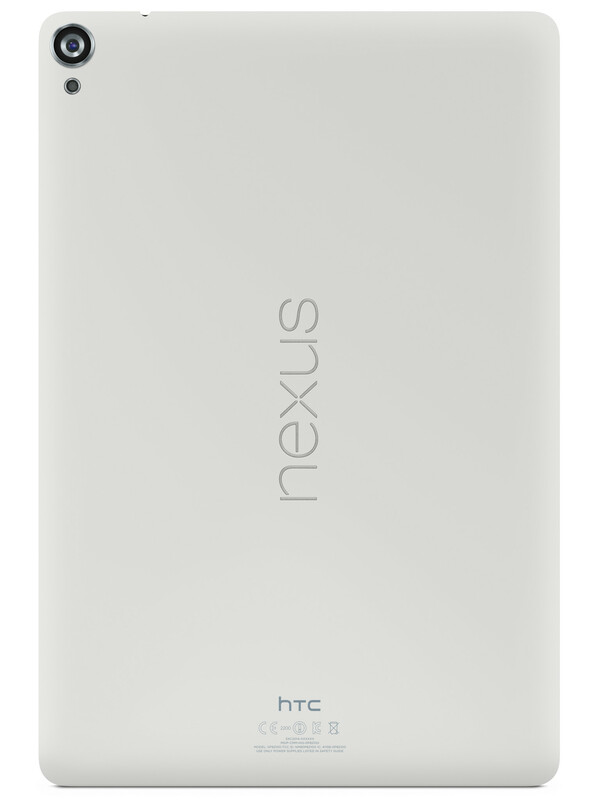 Earlier today, Google announced Nexus 9 tablet running the latest Android Version 5, called ‘Lollipop’. The new Nexus tablet is made by HTC as rumored earlier. This is Taiwanese manufacturer’s first Nexus device after the very first Nexus one and also the first tablet since 7-inch Flyer which was eventually a failure for the manufacturer. Take a look. The new tablet boasts a bigger and more squarish 8.9 inch display. The build is very thin and Google claims it is very light to carry in one hand only (seems like inspired from iPad Air). 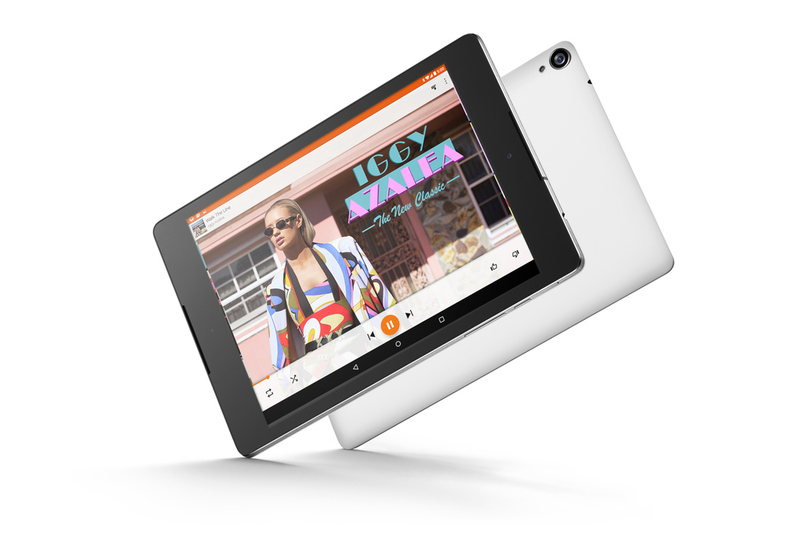 Here are the detailed specification of Nexus 9 Tablet. Google and HTC also announced the folio cover for the Nexus 9 Tablet which according to Google, gets attached to the tablet using some magnet mechanism and also folds in two ways to let the tablet sit on your lap. It has a keyboard in it, increasing the productivity of the tablet. Well, we have seen such covers from Microsoft. 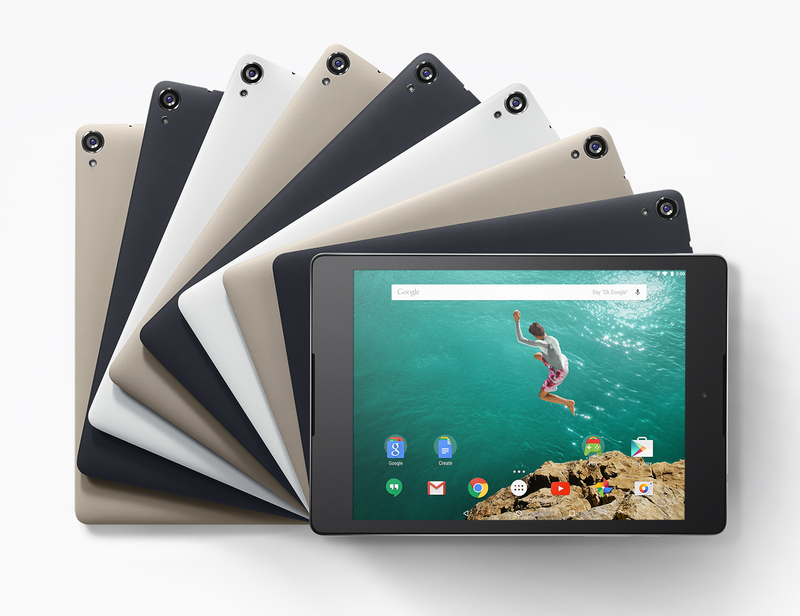 The Nexus 9’s starting model will be available for $399 which is roughly 25k INR. So are you looking forward to get one?